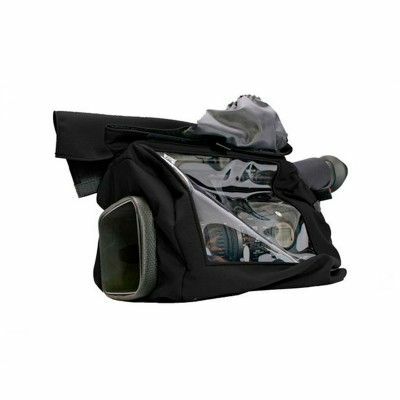 The Compact HD Rain Slicker (RS) is custom-fit to each Canon camera model. Clear vinyl windows and zippered openings provide easy camera access for optimum functionality in the field. 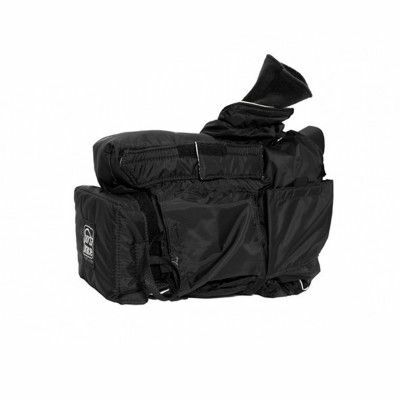 The slicker is made from 3-ply nylon Taslan with a soft tricot backed lining. The unique Taslan material is both waterproof and breathable, which allows heat to escape without sacrificing protection from rain and dust. 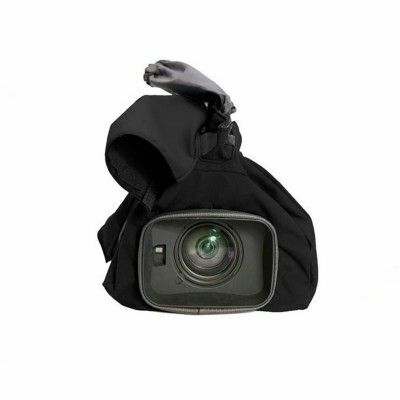 An elastic neoprene gasket grips the camera lens to help secure the case on the camera and to form a water and dust-resistant seal. 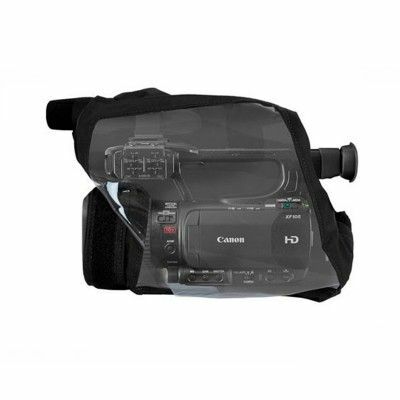 There's a black fabric hood that covers fold-out video LCD monitors for improved visibility in the field. 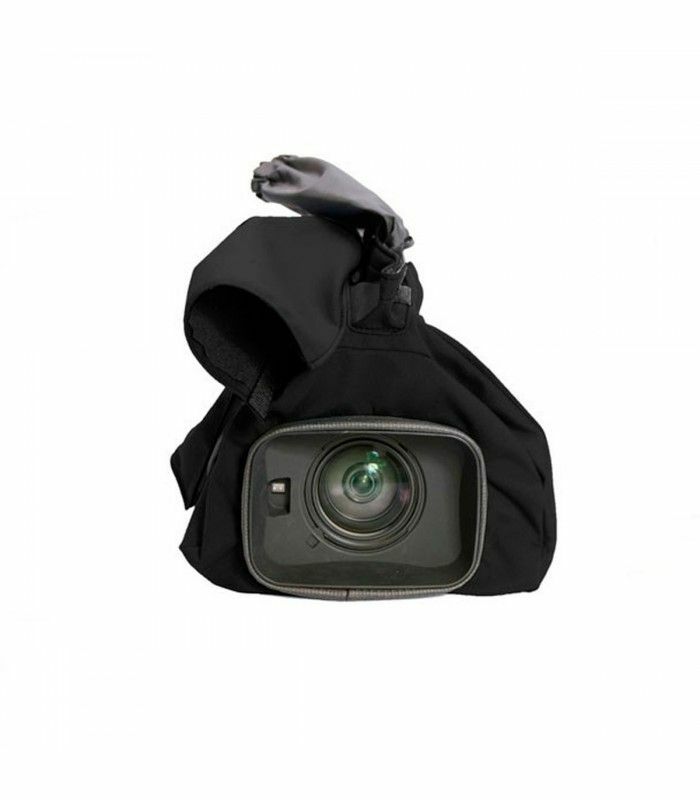 Rain Slickers are custom fit to each camera so please select the proper model when ordering, or contact us with any questions. 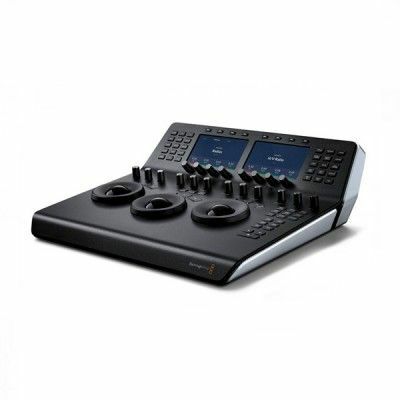 There are RS models available for popular Canon cameras such as: XF300, XF305, XH-A1, XH-G1, GL-1, GL-2 and more.